Sharing experiences, crafts and creativity. The ‘Long time no see’ post! Canadian Health Bar at Kuwait PACI ! 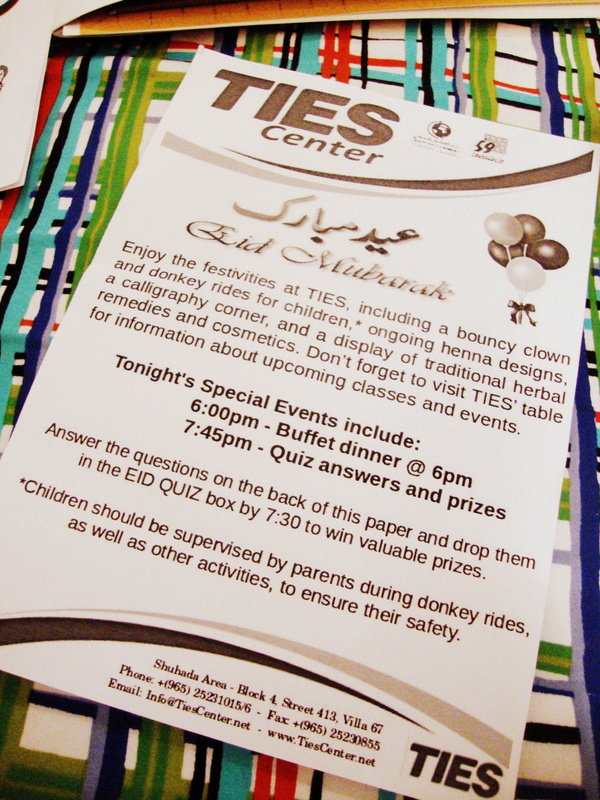 Eid Open House at TIES Center TODAY!! TIES Center Eid Open House- UPDATE! Saddle Club or SAD Club??? I’ve been to Paul innumerable times and every time I look at their menu, I end up thinking, about the first time I ate there. 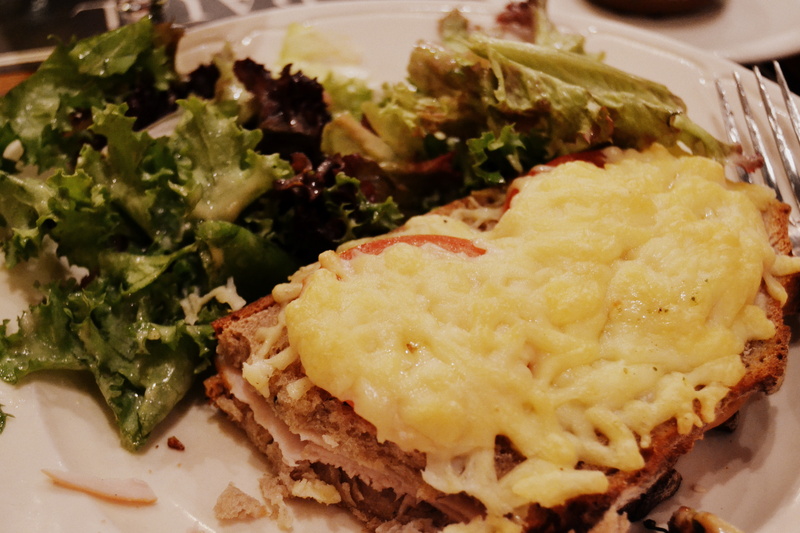 It was the most exquisite Croque Monsieur I have tasted in a looong time. Being a creature of habit [and because I know its going to be delectable], I find myself ordering the same sandwich, EVEN THOUGH its no longer on the menu!! 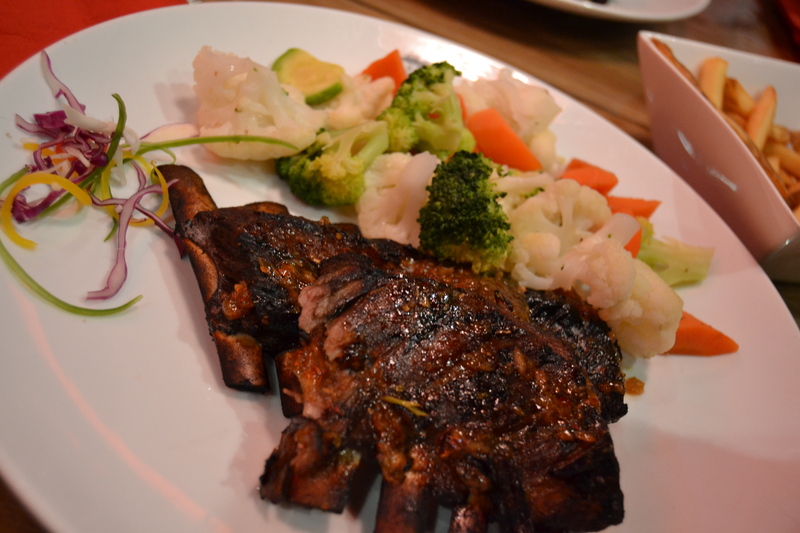 And here’s why I love PAUL so much… its not on the menu, but the awesome , Awesome, AWESOME chef always agrees to indulge me! So far I’ve been to two of their branches and both the places have impressed me with their readiness, to accommodate the customer. Not only that, that sandwich is Divine.. If u haven’t had the chance to have it yet, take my word and go for it. Its scrumptious. Its light. 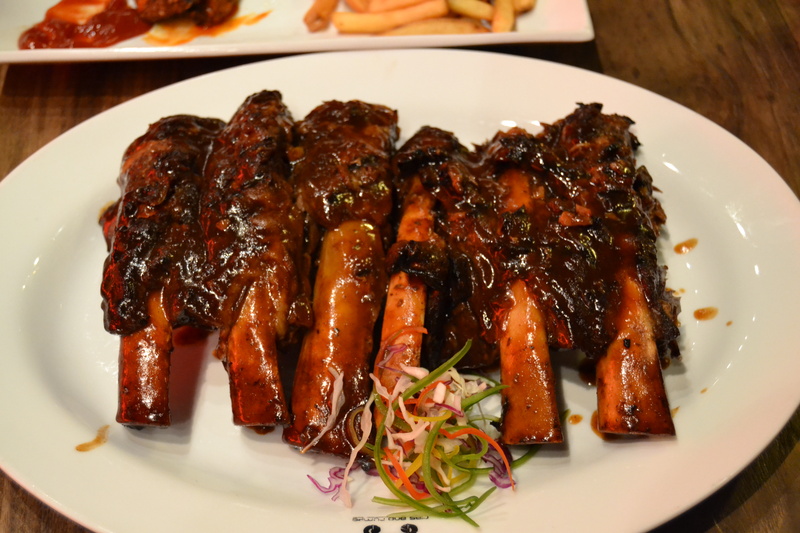 Its mouthwatering…. I’m off to Paul…! See you there! I have been meaning to put up this post for a while now, but my new found hobby has kept my “free” hours, very occupied. I have however, managed to discover another place to purchase yarn in Kuwait. 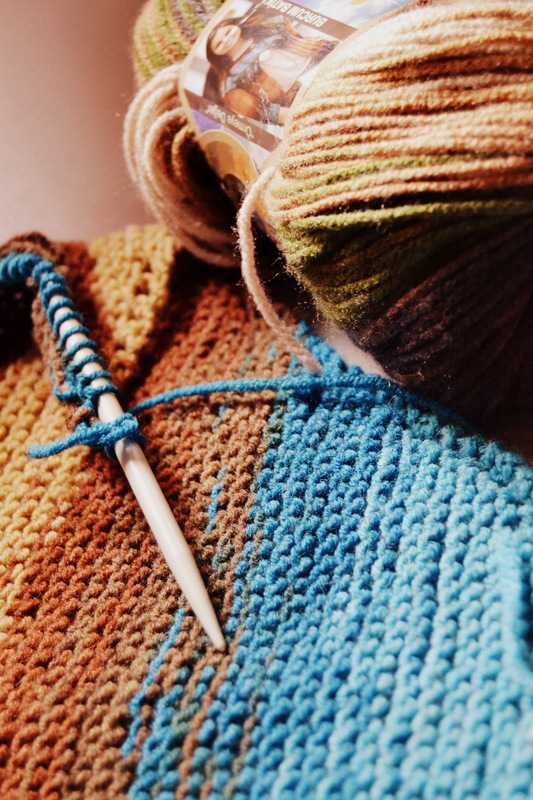 It didn’t strike me initially but I recently decided to use Google to search “where to buy yarn in Kuwait” and the name Needles and Yarn popped up! I have to say, I was very excited to have come across that information and obviously rushed to the store to buy as much yarn as possible. The store is super cute to look at ( I didn’t take any pictures). 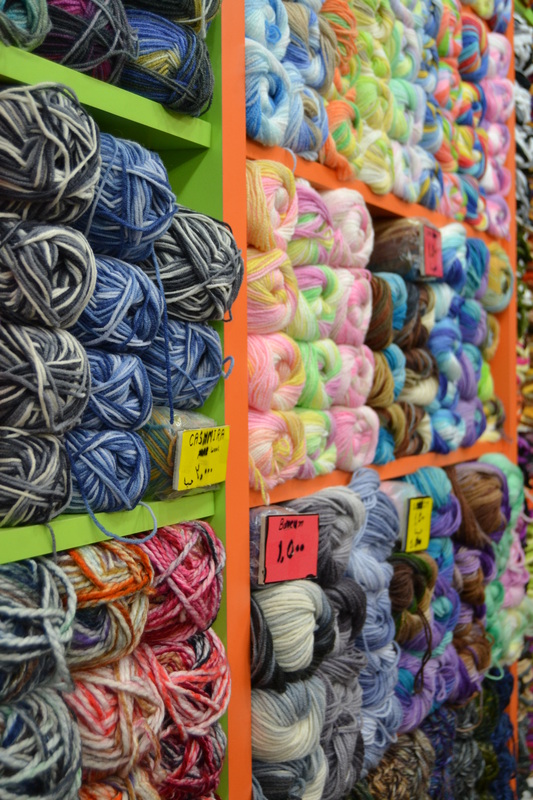 Its a cozy little yarn store, that will make any yarn lover happy. 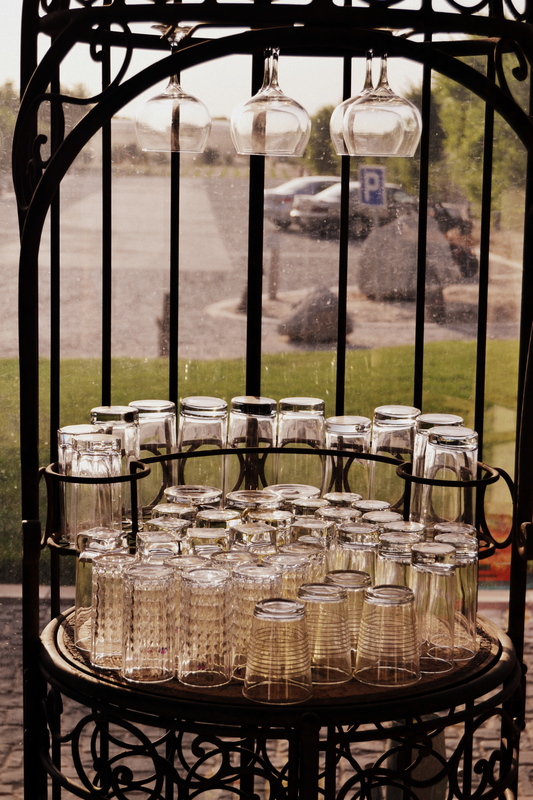 If you wish to take a look at the store, you can check out this post by chocolate mints in a jar. The store has had a face lift since that post but you can get a good idea about the place. I have not seen the same brand of yarn being sold anywhere else in Kuwait. Needless to say, its gorgeous! I fell in love with the colors and I just had to pick them up. The yarn is cuddly and also 100% wool. Undoubtedly, the colors and the quality seem good. I haven’t had the chance to use it yet, so I cannot tell how lasting it is. 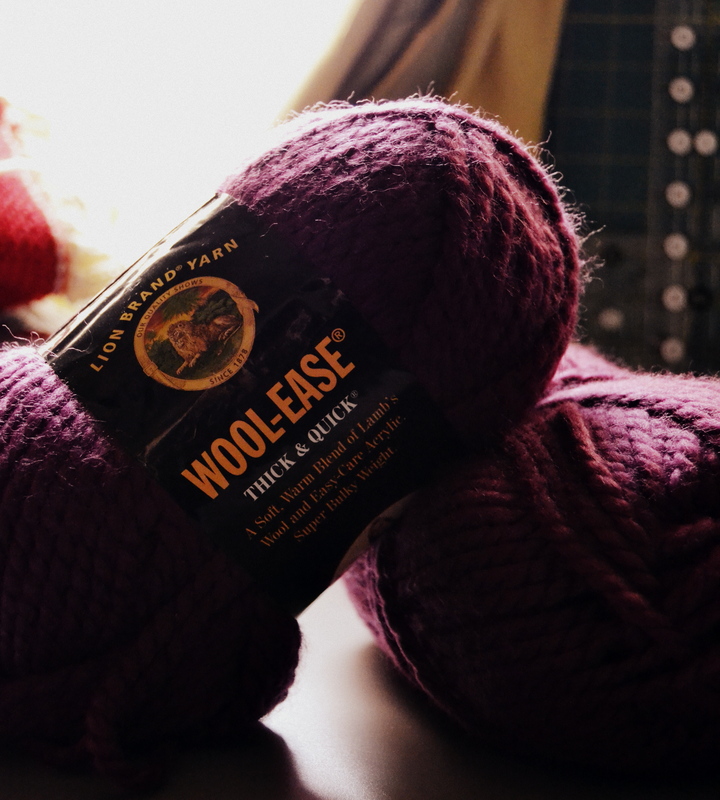 On a separate note, Wool Ease Thick and Quick is available in Kuwait! I was so happy to find this in Souq Safat. The best part was that it was not as expensive as I had expected it to be! It cost me almost as much as all the other skeins of yarns I had purchased. I ended up making a neck warmer with this one. Its so delicious I wanna use it as a cuddle toy! I LOVE cotton- the white fluffy self or in the form of fabric – I am an ardent fan! So when I saw these 100% cotton ones, there was no stopping me. Of course, they are nothing like the chunky yarns I’ve been stashing, for the ease and quickness of knitting; but look how pretty..!!! 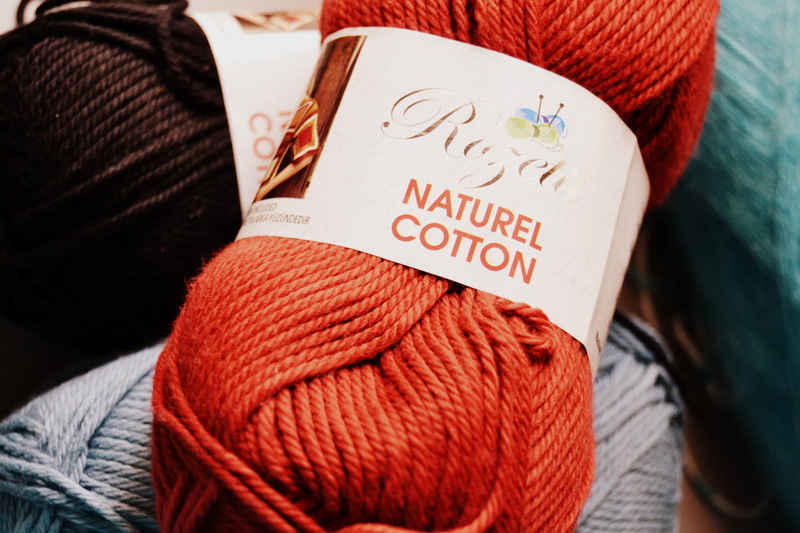 The smooth texture from this yarn floored me instantly. I immediately made a pullover for my son and happily started planning the next project, with this yarn. I don’t have much idea about the different types of yarn, although I’m reading up on it. 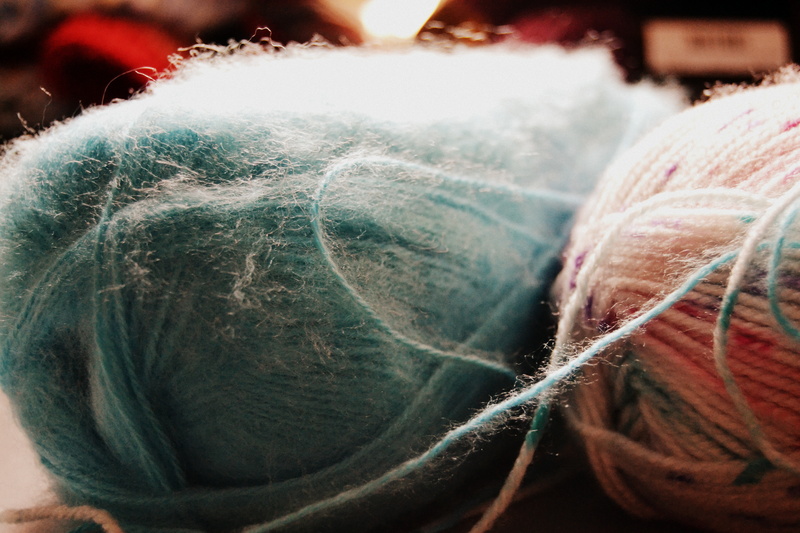 I do know that much like fabric (which i am familiar with and understand very well) yarn also has different care requirements.Therefore, I get really happy when the care instructions say, machine washable. In my head that’s more like “throw in the machine and shout hurrah”. Then of course there were these batik prints. So I picked them in acrylic as well as cotton. It was a good decision because the finished product was exceptionally pretty. I didn’t do much at all and still it looked like I spent hours on it. All in all, my yarn hunt ended successfully. There’s Barakat in Salmiya, the love of my life in Kuwait Souq Safat and the newly discovered Needles and Yarn. I’m guessing yarn is going to get me excited all year round, now that I’ve had a taste of how wonderful it is to handle. My fabric stash must be seething in jealousy..
As you know, I have introduced myself to the fascinating art of knitting recently and I cannot explain how pleased I am with it! I have been constantly knitting ever since my last post and I haven’t really found the time to blog about whatever I have knit so far. I haven’t had the time to click pictures of what I have made so far but I did however, take pictures at the yarn store the last time I was there. This is the place where I usually go to pick my yarn, when inspiration strikes. They have a good collection of yarn and a few different choices. Of course, most of it is acrylic but they also have 100% wool and 100% cotton yarns, at very reasonable costs. Every time I go there I end up picking up extra yarn (which i would need to eventually replenish). Hence, another convenient excuse is ready, for a visit to the yarn store, even before I have a project in mind. I don’t know the name of the store because they don’t have any signs, but I’m guessing this store is an extension to an existing store in the market. 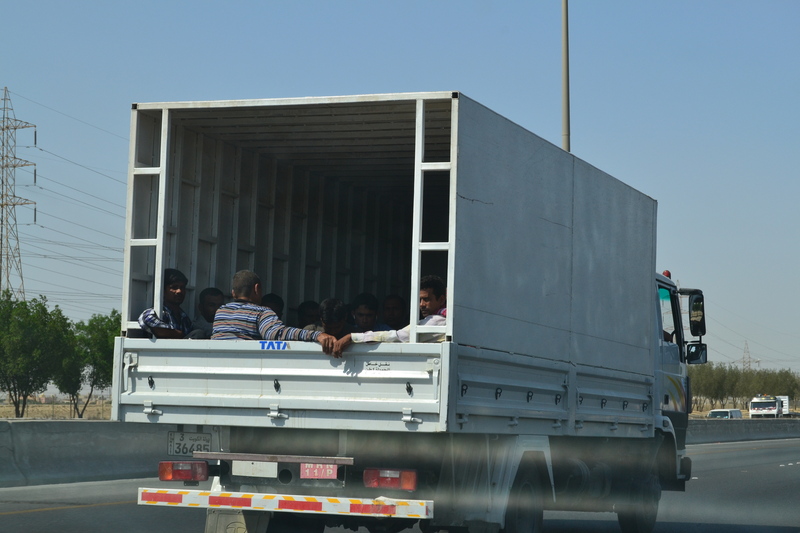 If you have ever been to Souq Safat, you will know what I’m talking about. 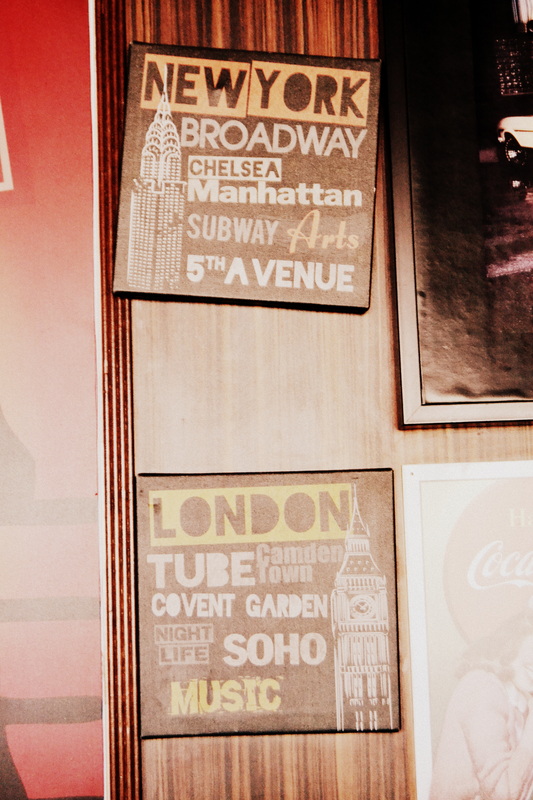 There are many stores there and some retailers have a separate store dedicated to specialty items. 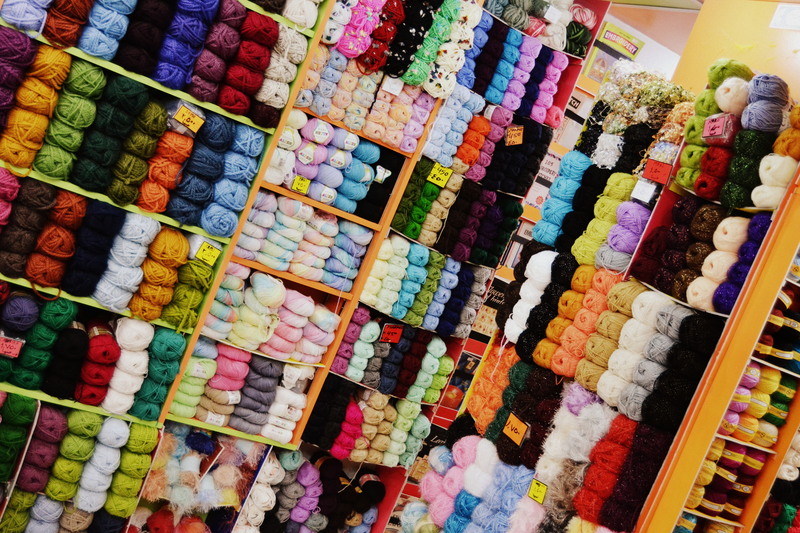 When I started knitting and found this store, I knew I was in love with all that yarn, the moment I set eyes on it. 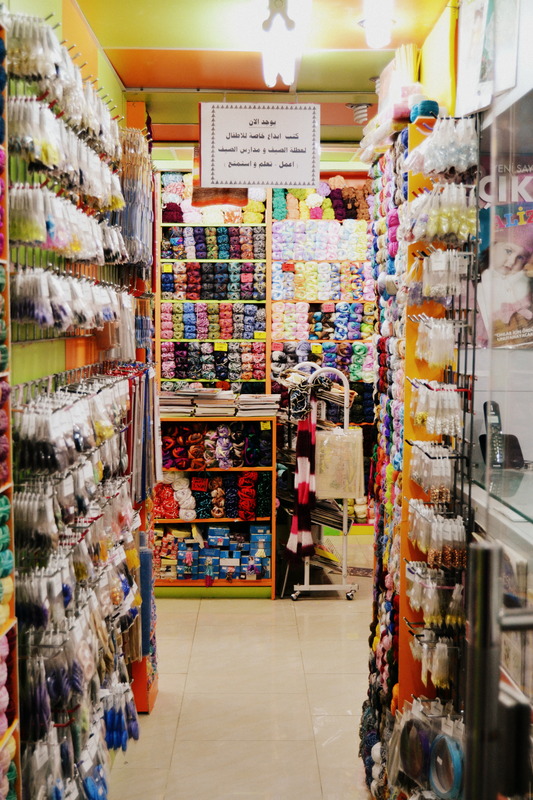 I have seen many yarn stores back home and know that they have much better varieties and options, but in a place like Kuwait, where choices are extremely limited, finding all this stashed in a tiny corner of Souq Safat was a relief. Its been a while but for good reason! 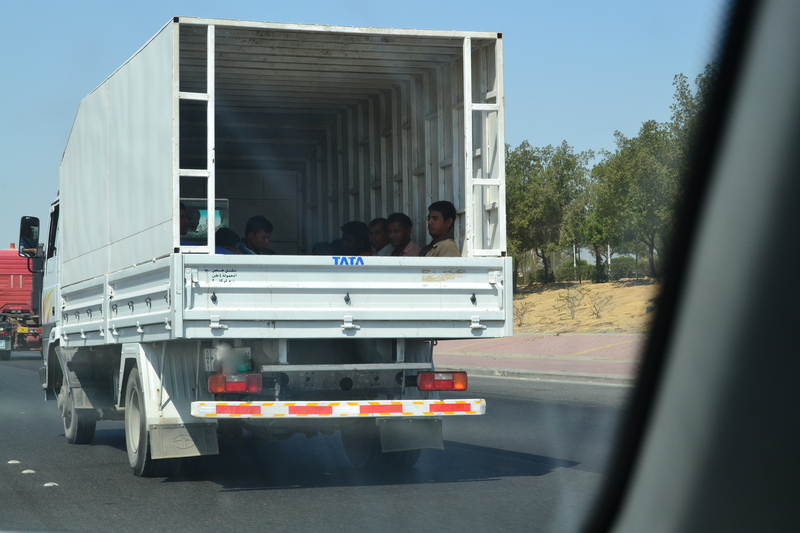 I have been extremely occupied with travelling, meeting new people and going around Kuwait, in search of “things to do”. SO PLEASE!!! Do yourselves this much good and get the following immediately! If you’re getting really bored in Kuwait- Like Me.. OR if you have kids then the best place to take them to, would be Wafra Farms. 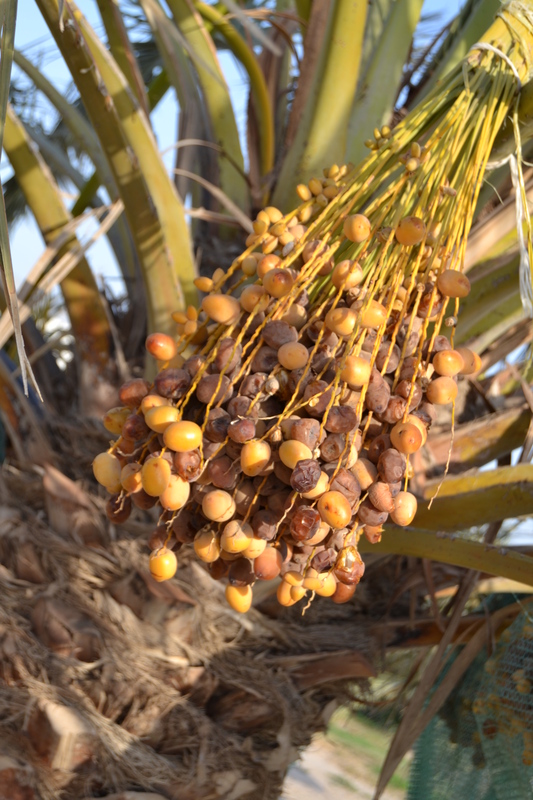 Wafra is known for its fertile soil and you can read more about it HERE. The most amusing part, is that they do grow a lot of vegetables, here in the desert land of Kuwait! 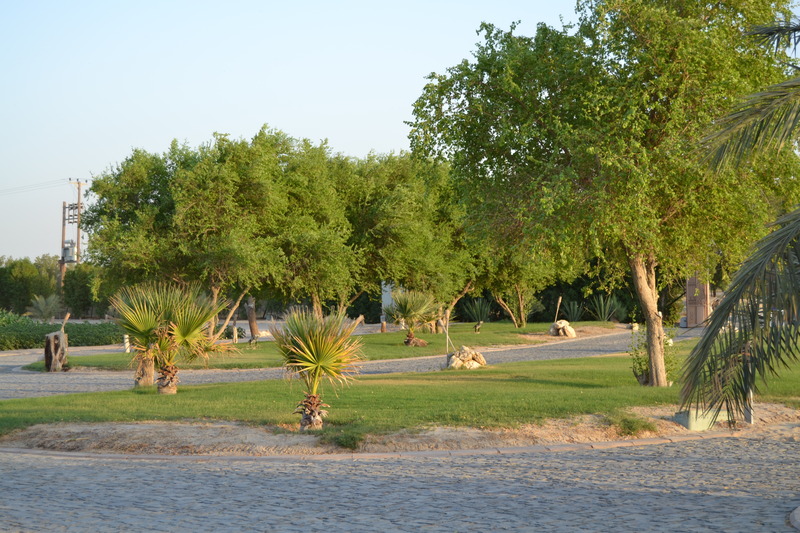 Plan a picnic, pack some lunch and drive to Wafra. The trip will be totally worth it! There are many farms in the area but few allow visitors. We went straight to Yasmin Farms because that is what we had read about extensively, online. Just make sure you leave in the early afternoon, so you can spend some time looking around the farm. Yasmin Farms has a small farmers market on its premises and you can also take a Golf Cart ride (for 10 KD) around the farm. They drive you through the farm land and you get to see the cattle and the animal hospital and all the fun stuff. If you like a good outing and dont mind walking around the green land, this outing will be really fun for you. It was especially a success because we’ve been teaching our son, all about farm animals recently and this trip took learning, to a whole new level. He experienced everything first hand and enjoyed running around in the green fields. 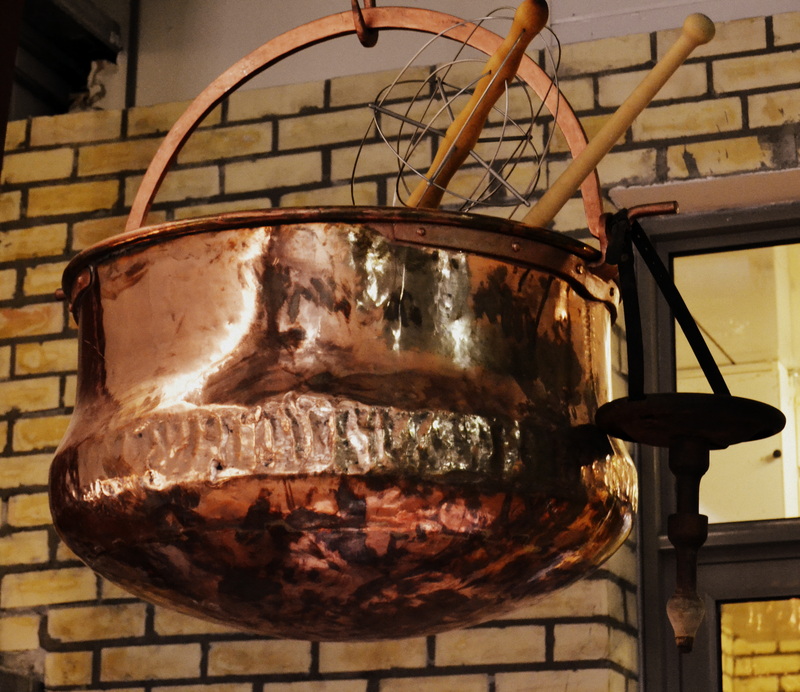 Funky cauldron hanging from the Farmers market ceiling. 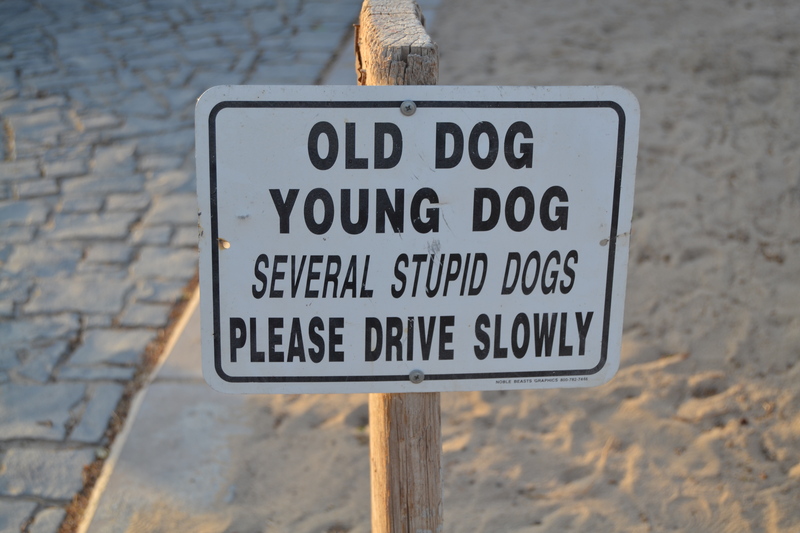 I do NOT like this sign. Trust me on this one and take the trip! Would love to hear about your experience! Get the directions to Yasmin farm HERE. 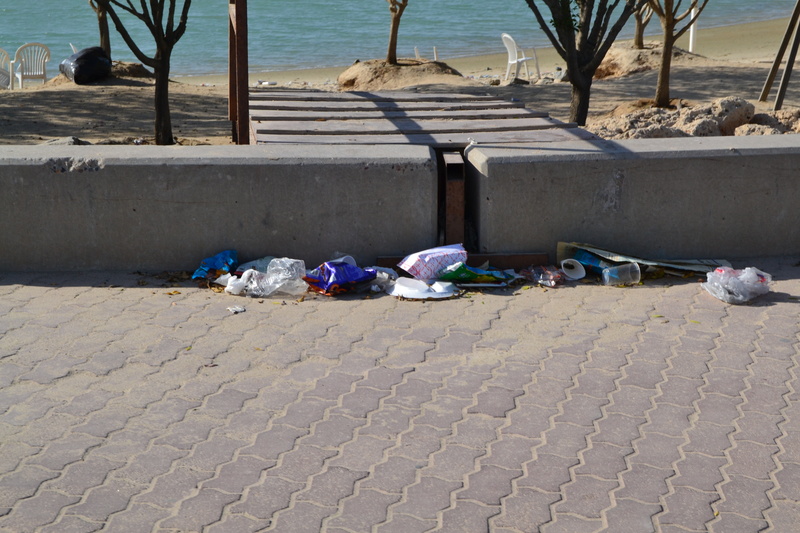 So that’s what I did a couple of weeks ago and found this post, about the tourist attractions in Kuwait. I was in no mood to take an elevator ride to the top of a tower and look at people from the height which make them look like ants. I’ve done that many times. So I thought, ok, lets go to the green island. 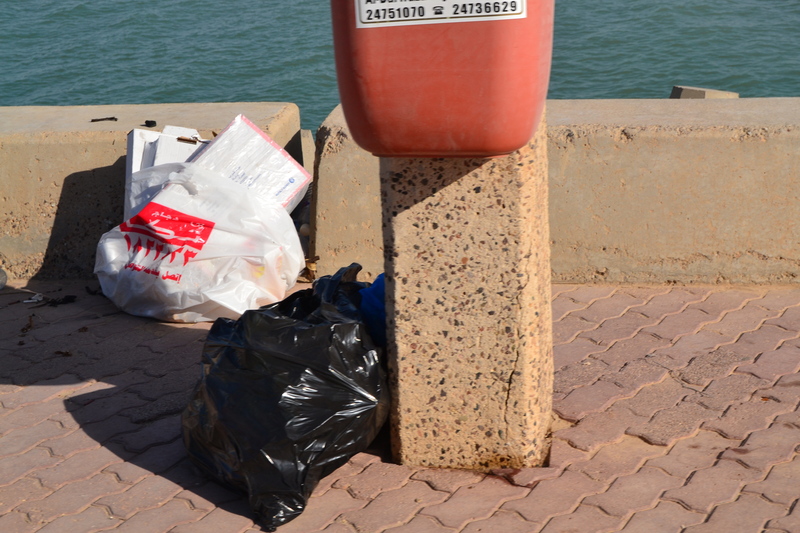 Its near the Kuwait Towers and I read a few posts about the place, especially liked this one. We did see a lot of trees and we did rent a buddy bike, the kind that has two seats side by side. That ride was fun. There was extra room in there for my son to fit, so the three of us went around the island taking pictures and enjoying the cool breeze. Which was, in itself, a special experience for me, since I have always only experienced terrible heat in the city. I dunno, maybe Kuwait doesn’t like me, but there was something really disturbing about the Green island. I can assure you, I wont even have to explain,after you see the following images…. 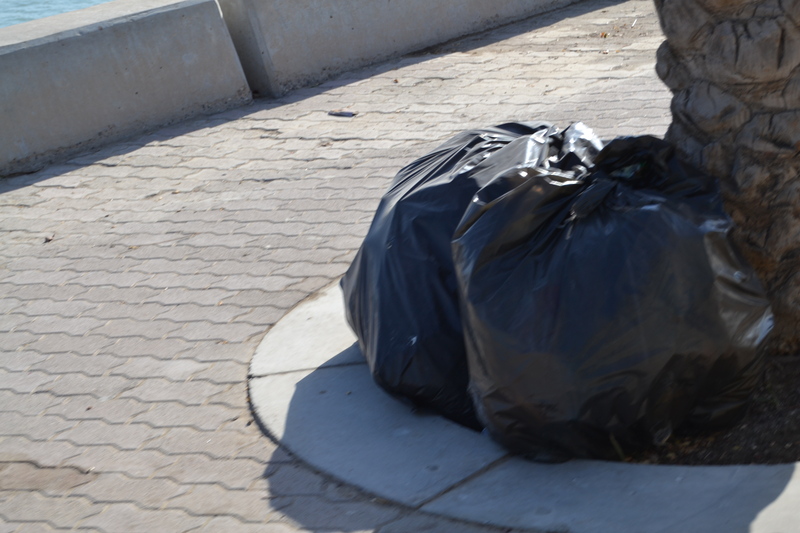 And there were more pictures with all the trash bags and dirt, but i decided that the blog was looking too dirty. 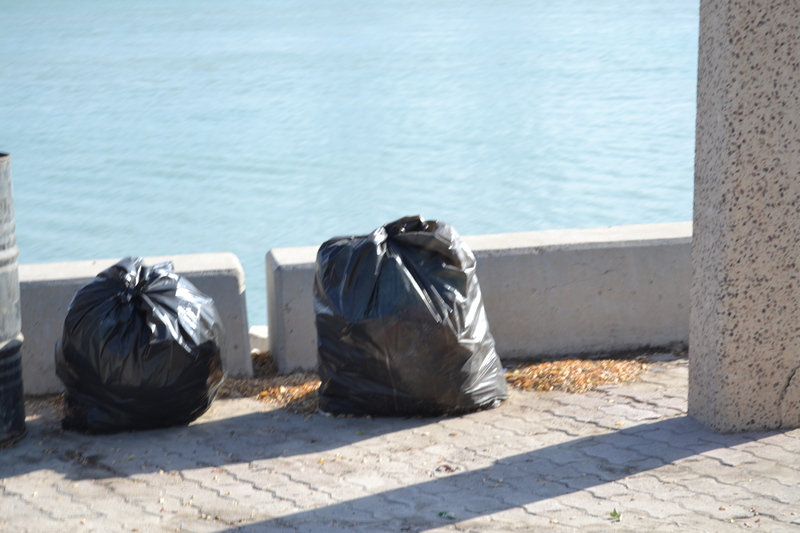 Every few meters, there was a batch of trash bags- stinking and everything! We did enjoy the cool breeze, no doubt, but every now and then, we’d get a whiff of unpleasantness! Since we were riding the bike, we could only go that fast, so we did ride it out, slowly and painfully. 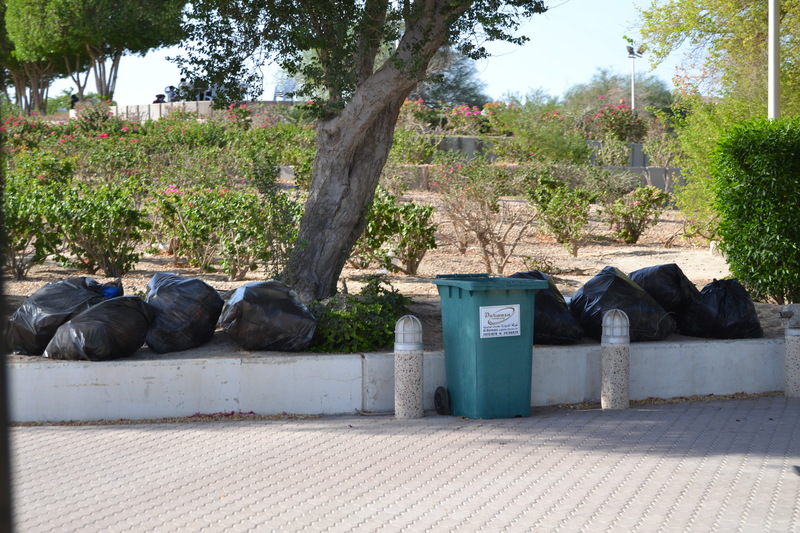 Its seemed like a good place to have get together s and picnics, but I really wish they’d keep it clean. 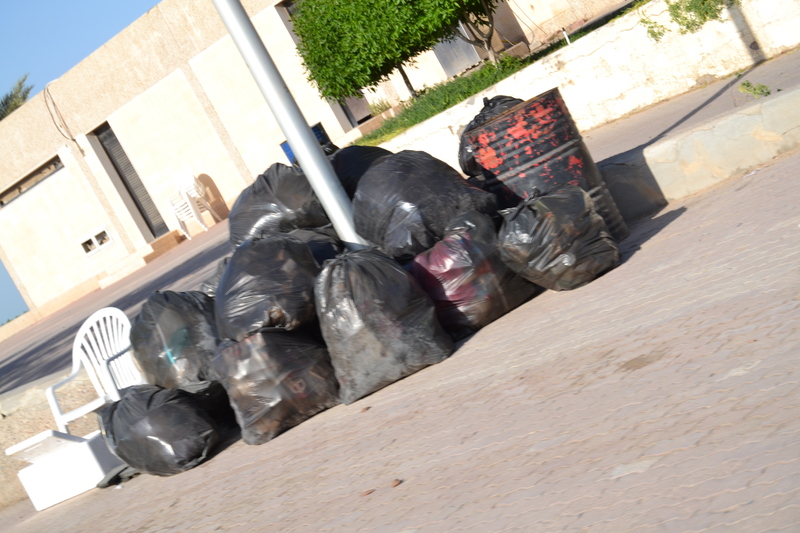 There were a few families and groups of people making their way towards the park, where all the garbage was. 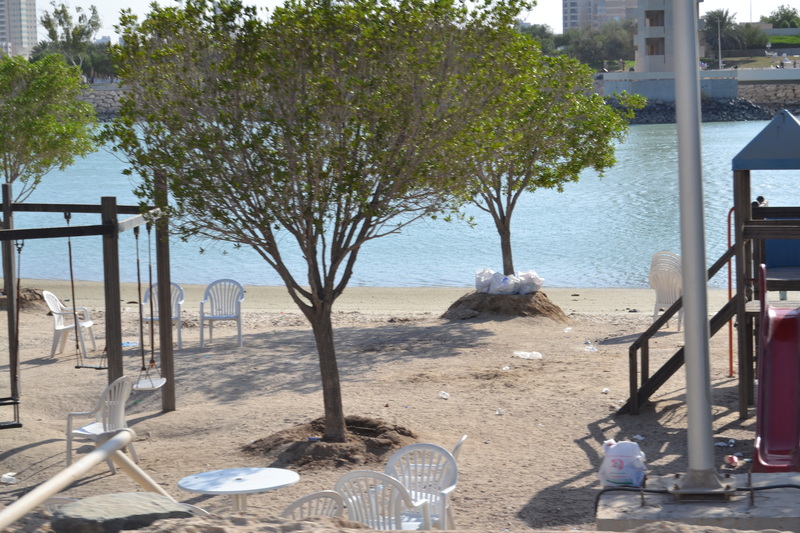 Some had already set up tables and chairs for their picnic. We left as soon as we reached the bike renting point and returned the nice bike. Ever since I’ve landed in Kuwait, I have taken it upon myself, to find good food in this part of the world. Its natural, I guess, to look for food in a new place and I have to say, that I really wanted to try the waffles at Waffle and Steak. 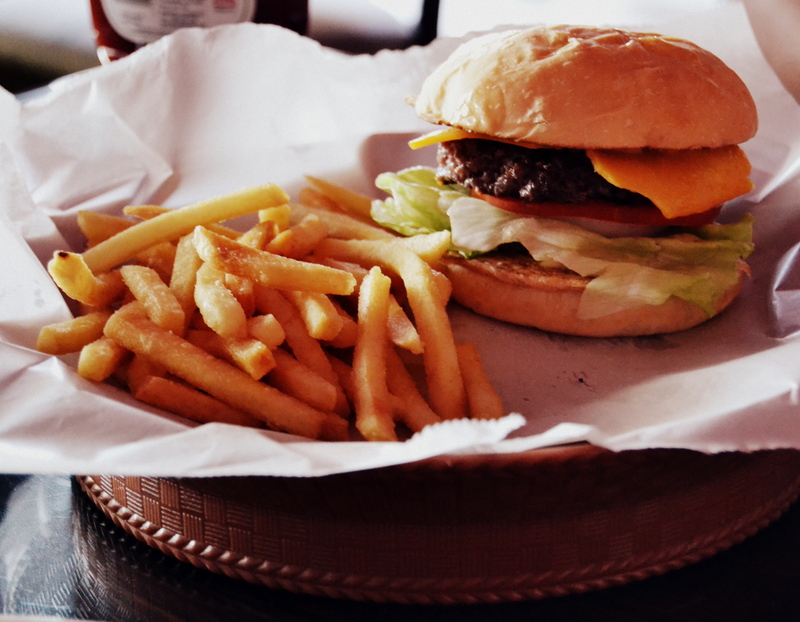 Its possible that I was starving, when I reached the place, but I’m pretty sure they are good. My son seemed to enjoy them a lot! hes’s quiet picky when it comes to food, so I was happy he didnt pull a new face at them! 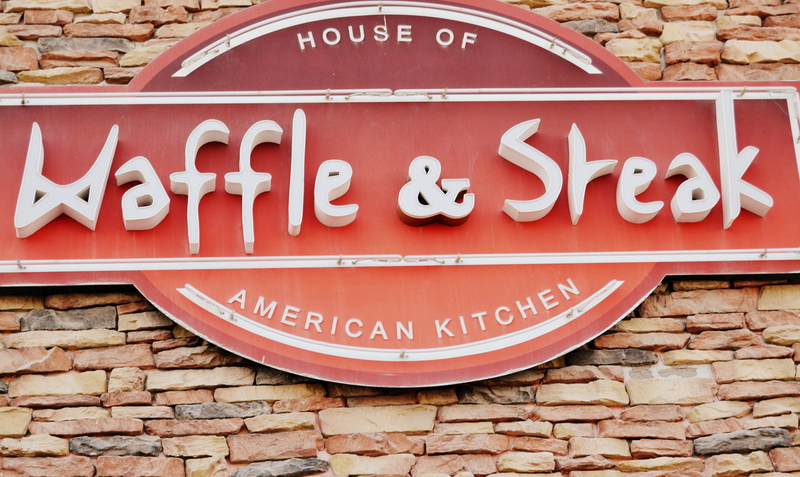 So PLEASE do yourselves a favor and head over to Waffle and Steak. I hope they are still making pancakes the same way they did, two days ago. 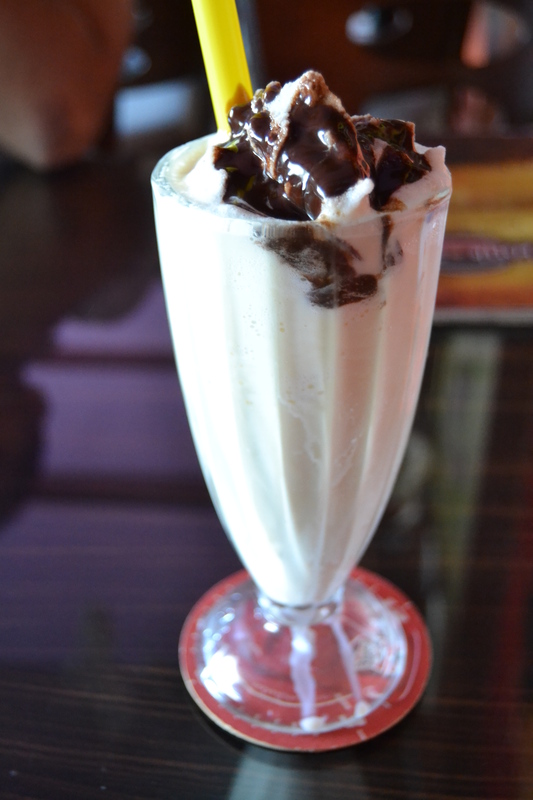 I also tried the vanilla milkshake, it tasted good but I felt like it was a bit too cold, to be able to tell the taste properly :p But its definitly better than a few disappointments I’ve tasted in several other places. This is what my husband ordered, and I have no clue what it tasted like, but he told me it was good. I did however, notice, that the burger was not quiet as big as, say Burger King, but it was medium sized. I personally feel that’s a good thing. Also, I was extremely disappointed in the- Good Morning America- breakfast platter. 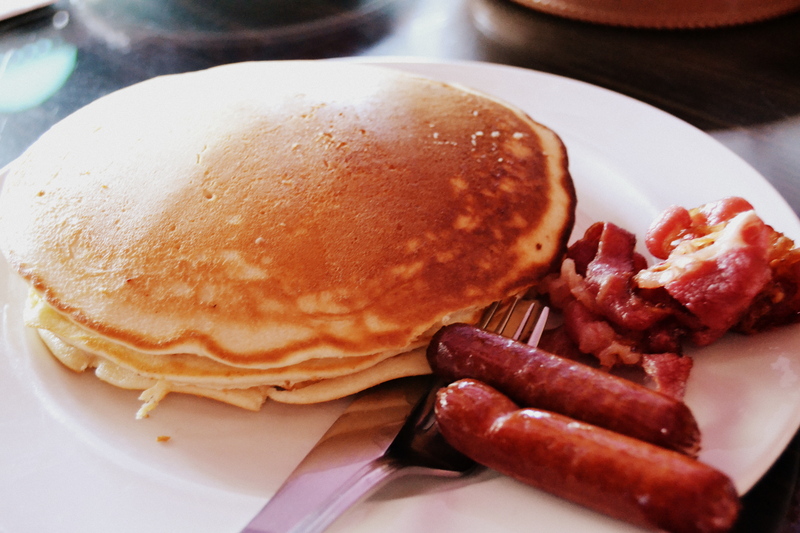 I later realized that I should’ve gone for their Traditional English Breakfast, like I had initially planned to. I love IKEA so that was good. 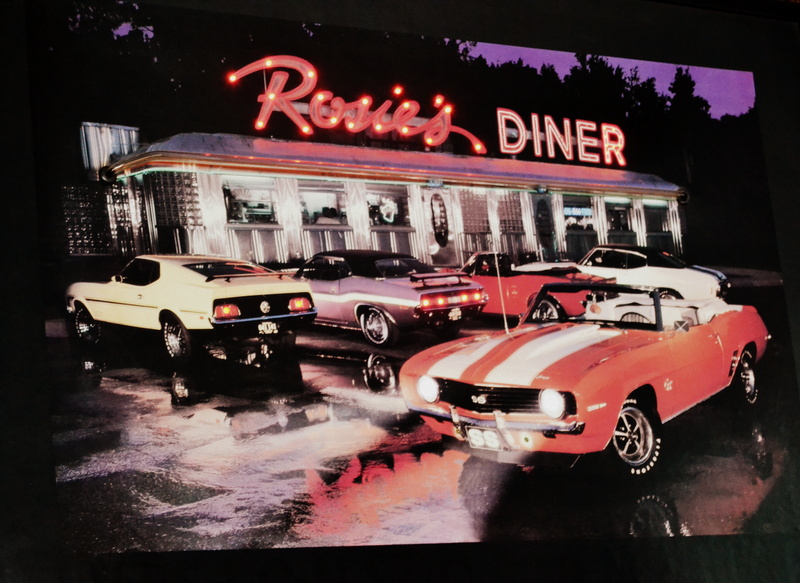 Plus there was also this cool Diner sign I wanted to take home with me, but there were way too many people there, at that time. Maybe when no ones looking …. So I have successfully completed, Level 1, of the Arabic class at the TIES Center. Yeyyy for me 🙂 and I have also made some awesome friends during these past couple of weeks. I have to admit that initially, I was pretty concerned, that the course might not be what I was hoping for BUT as it turns out, it was exactly what I was looking for! Our teacher was well read and made the class interesting by keeping every one involved, during the lectures. Some of the students were not satisfied with the course and I’m guessing that’s because they were more interested in learning conversation in Arabic. The Level 1 dealt with concentrating on reading and understanding the Alphabets, since that is how you usually start learning a language. We did learn the basic greetings and a few other conversational words and sentences. I do recommend the courses, especially if you’re staying in Kuwait and wish to learn the language. 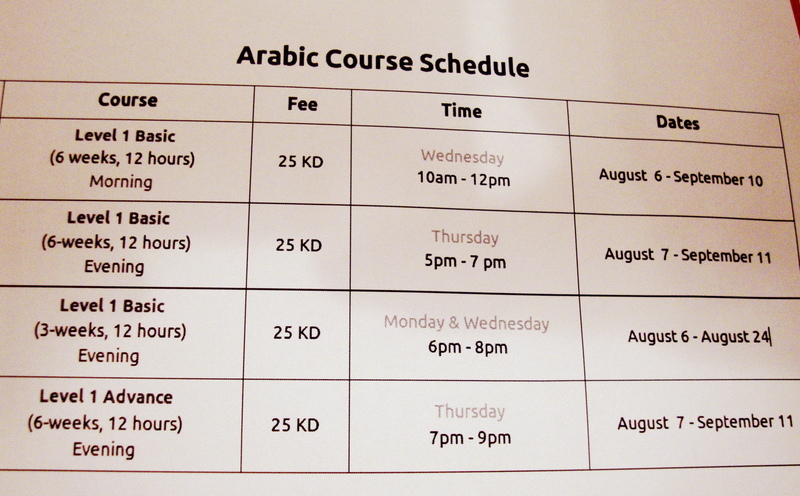 I’m super excited about the Arabic classes scheduled for this summer! Yeyy!! I’ve been meaning to learn the language and FINALLY I came across the TIES Center. I picked this up from the TIES Center during the Eid Open House. The schedule for the course is in the following image. I’m sure their website has all the info you need, but since I have the flyer, why not make it popular? 😛 Do visit tiescenter.net for more information. See you at the classes! P.S.- Apart from these classes they also have other classes but I will be posting about them in the next post. 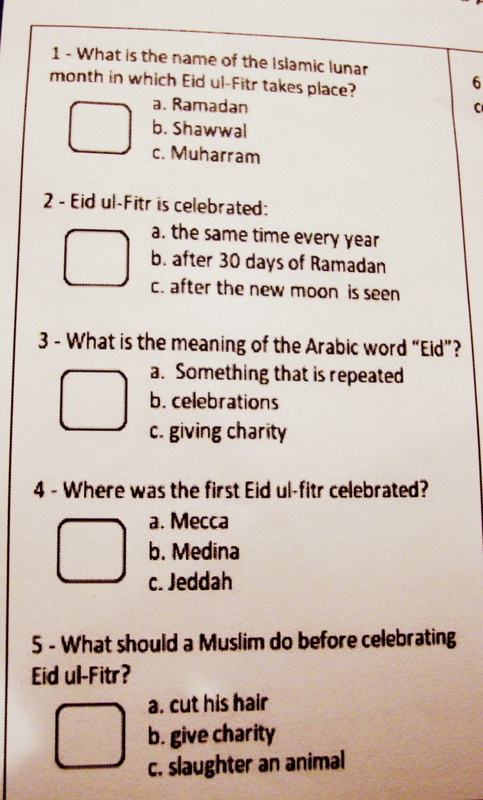 On the 31st of last month we visited the TIES (Center for Cross Cultural Dialogue), for Eid Ul-Fitr Open House. It was a gathering for people, to get together and celebrate Eid (irrespective of religion or nationality) and was a wonderful experience; especially since it was a great opportunity to meet people from all over the world! 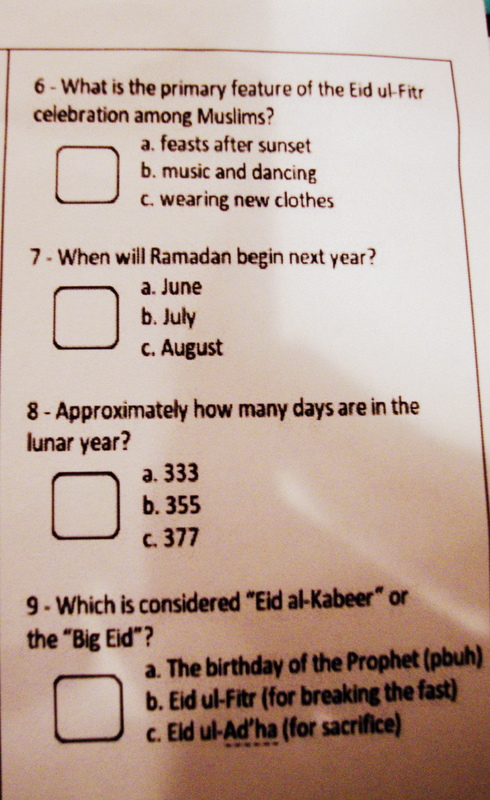 The Quiz was on the reverse of this flyer and I didn’t win, so I’m guessing I didn’t get it all right. Still I’m going to post pictures here so you guys can help me figure them out. There was also a clothes stall, which is not mentioned in the flyer. You could purchase any piece of displayed clothing for 5 KD and the proceeds were to go to benefit Gaza. Sister Lynn, who was really kind and patient, was handling this area. She also told me that she teaches sewing at The British School Of Kuwait, which was happy news for me because I was happy to meet another sewer. She had also brought along some of the dresses she made herself and these could also be purchased. I was also Informed that Sister Lynn takes sewing classes for adults once a week, for which you could contact her. Apparently they teach professional sewing techniques so yeyyy! I have been trying to get in touch with sister Lynn but haven’t been able to get through to her, but as soon as I do get more info, I shall post it here. All in all it was a fun experience. You can visit the TIES website for more information on the work they do and any upcoming events.